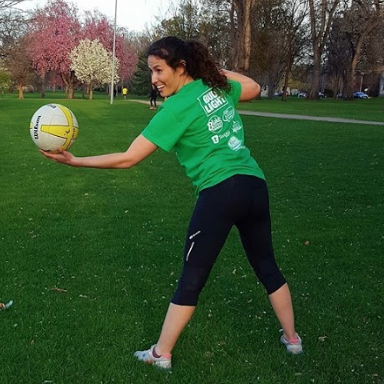 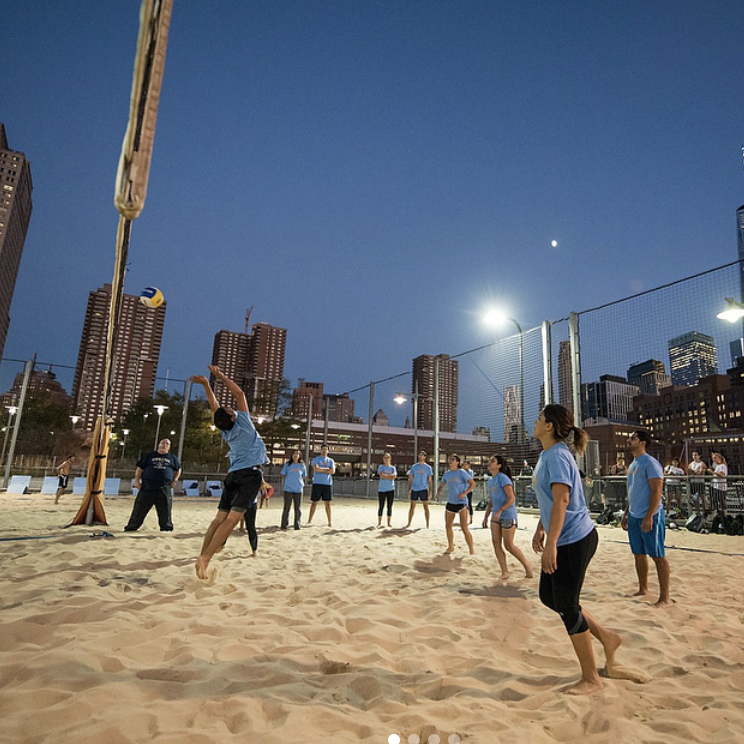 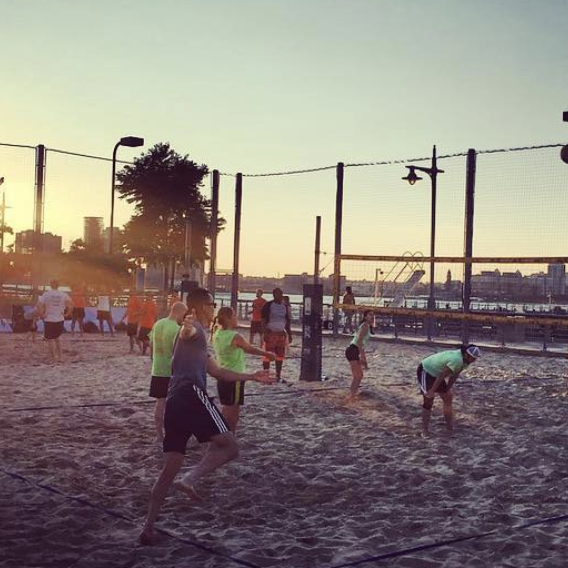 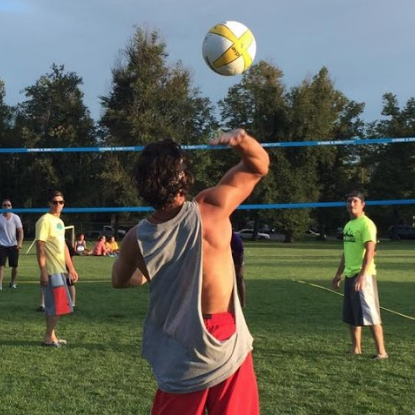 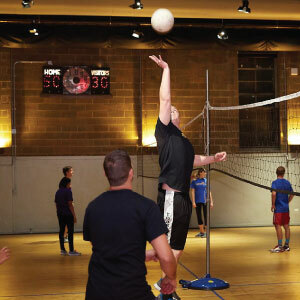 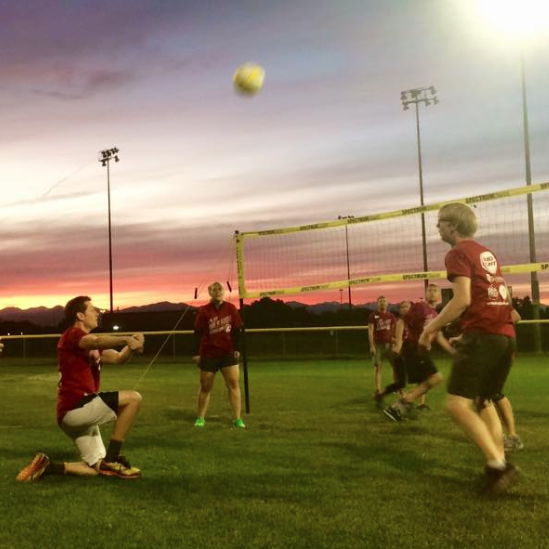 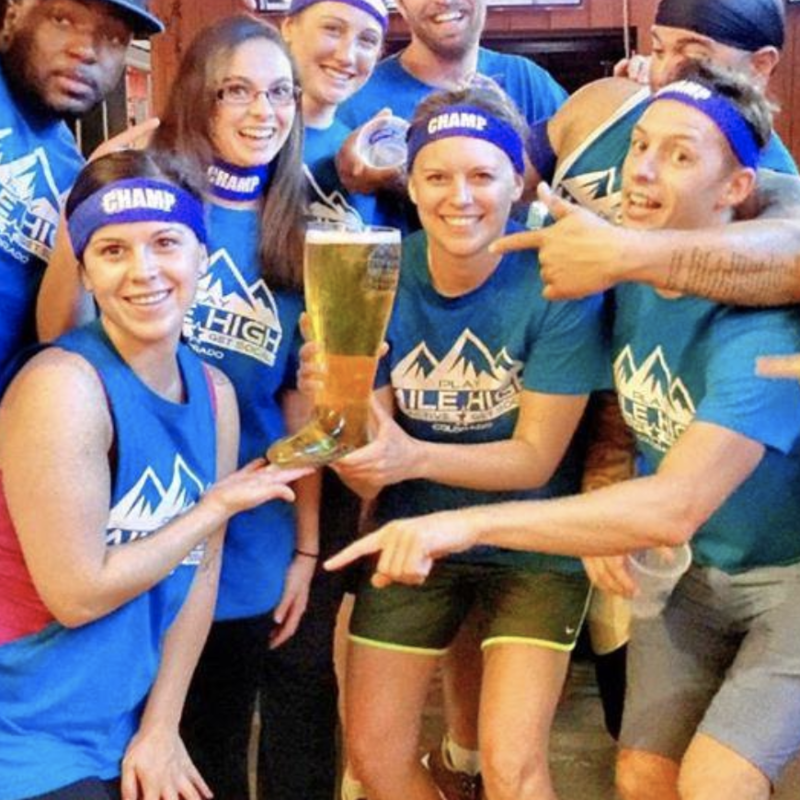 Get ready to bump, set, spike in our volleyball leagues! 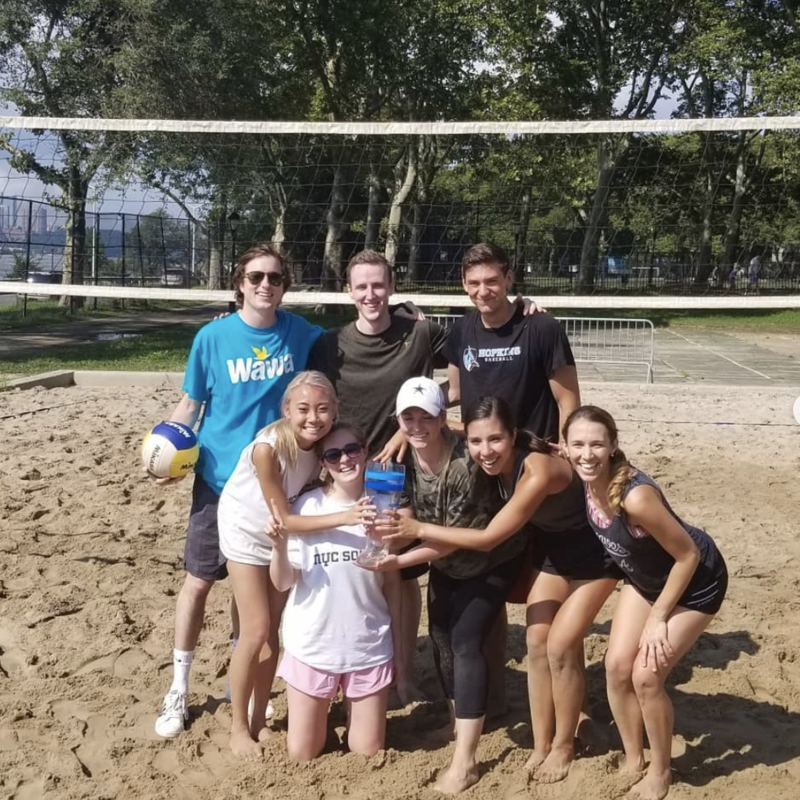 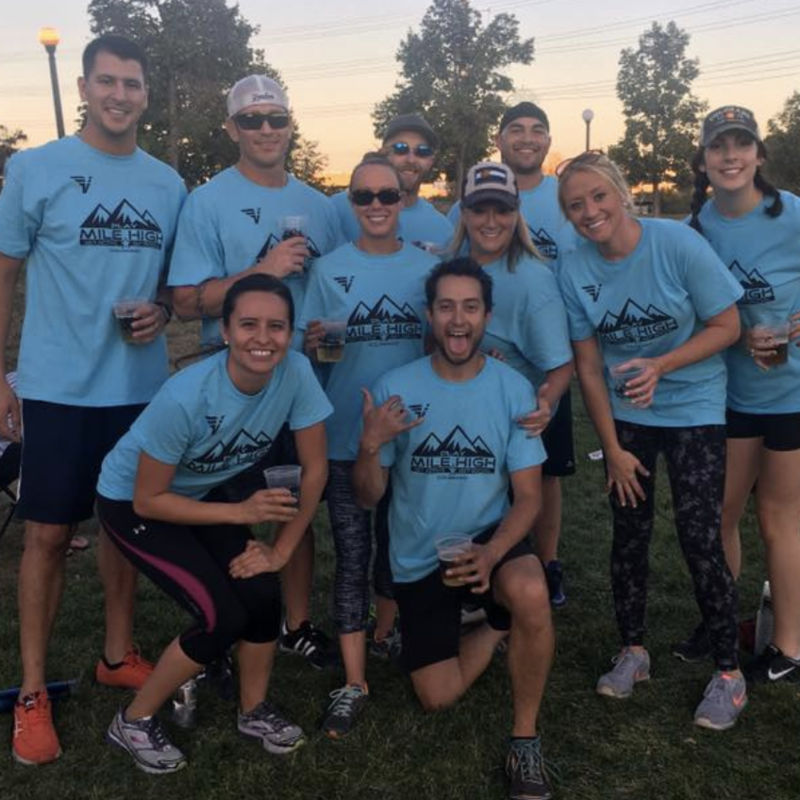 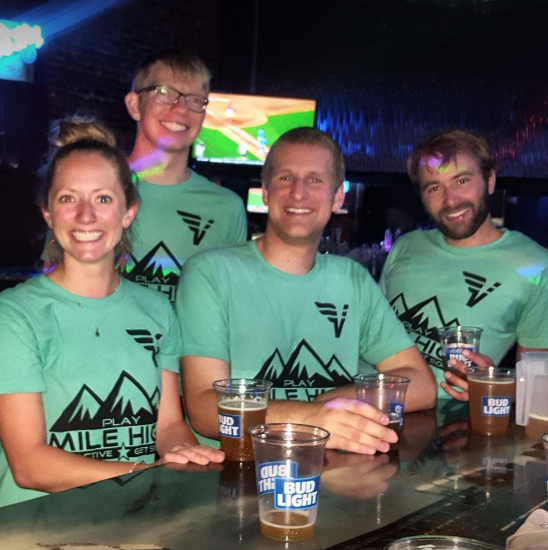 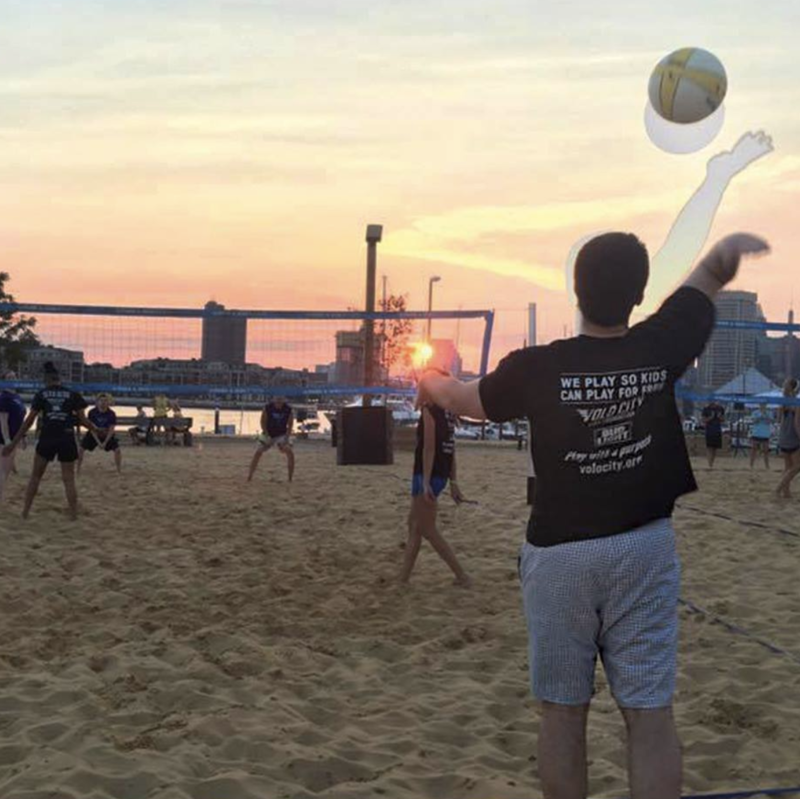 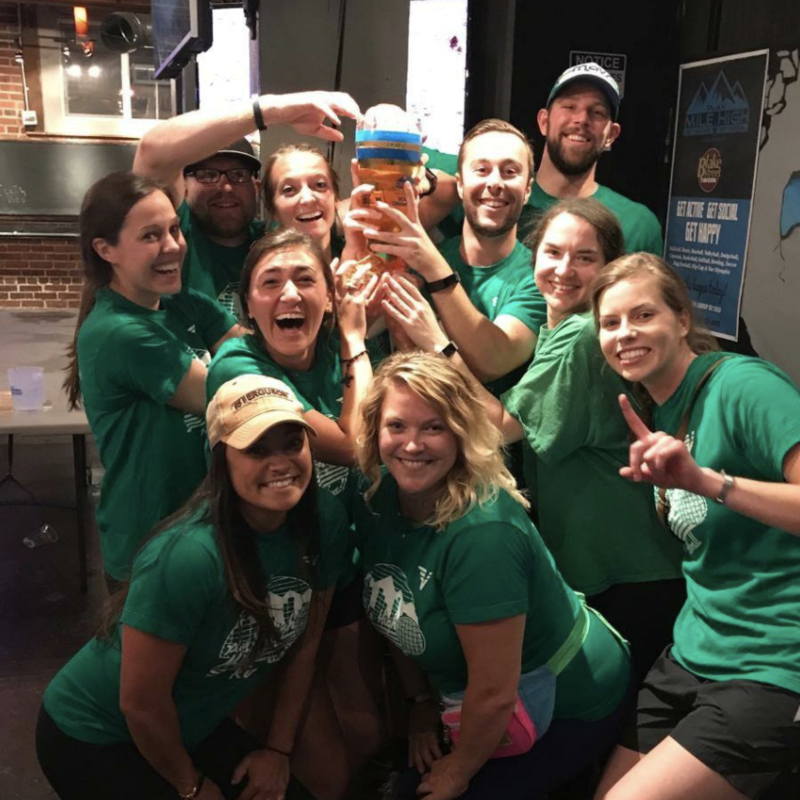 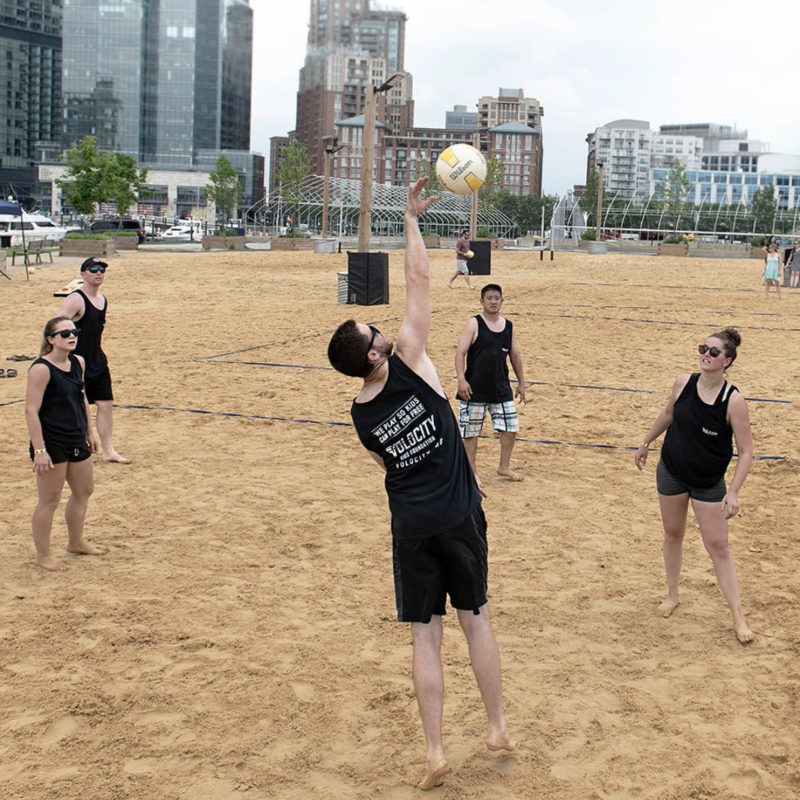 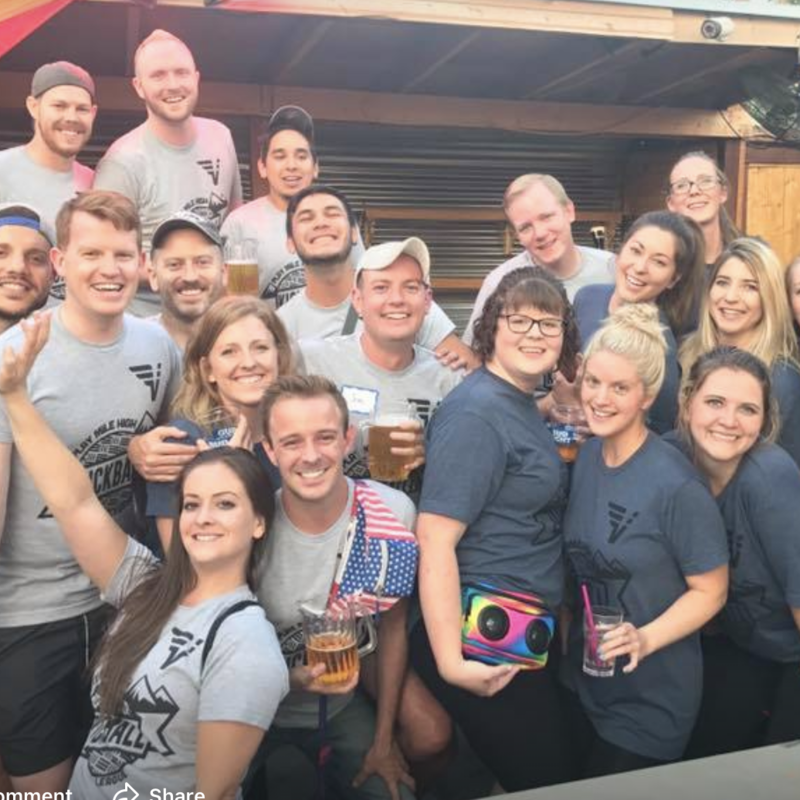 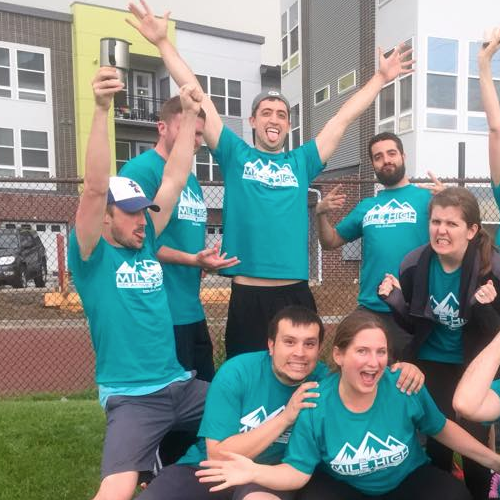 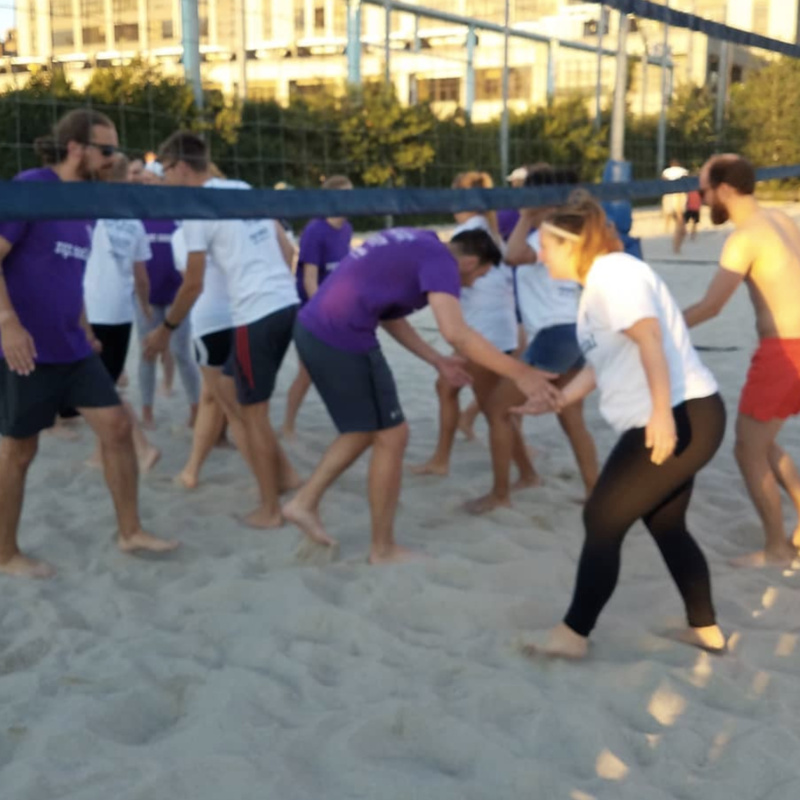 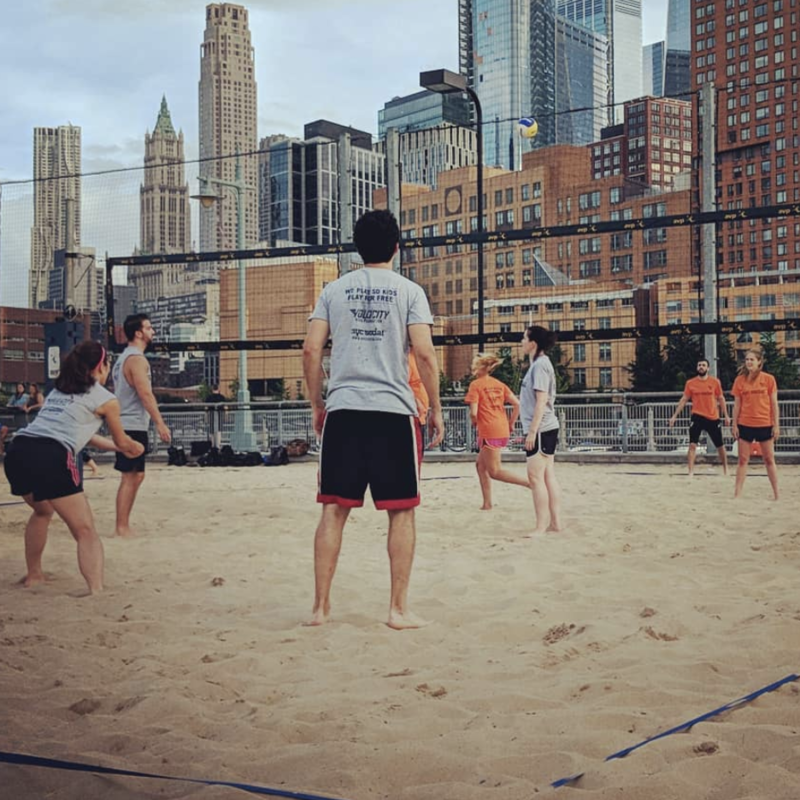 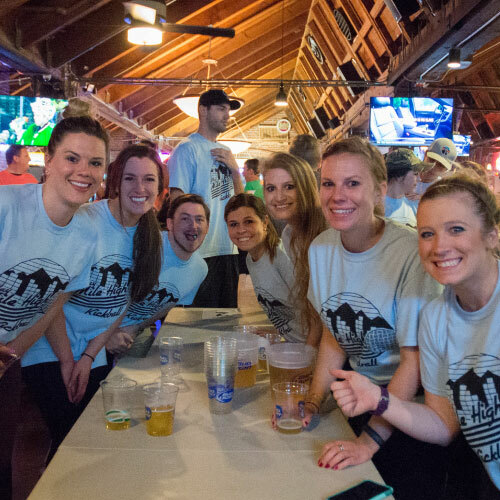 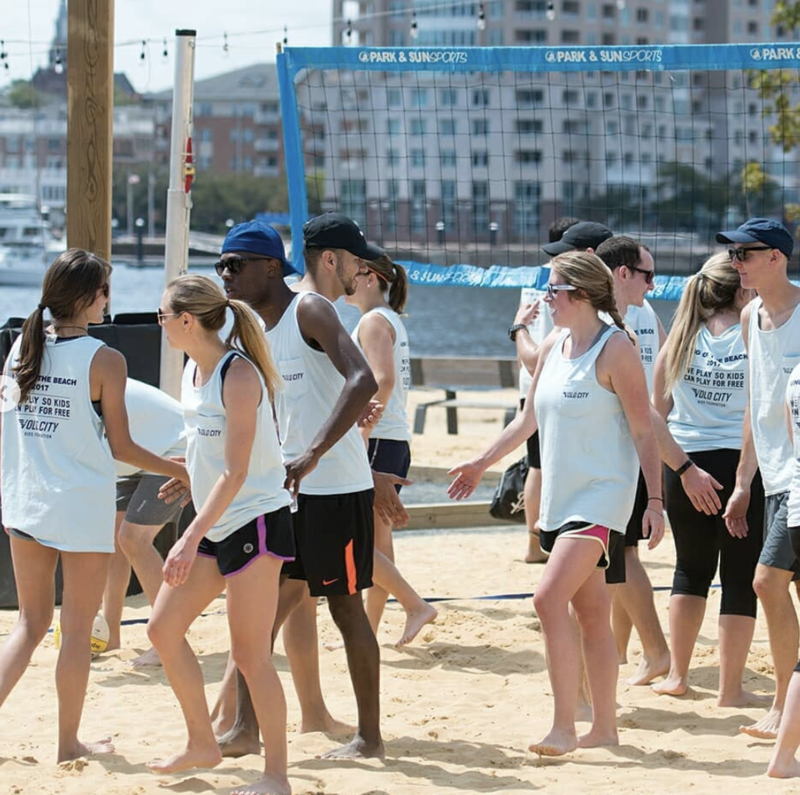 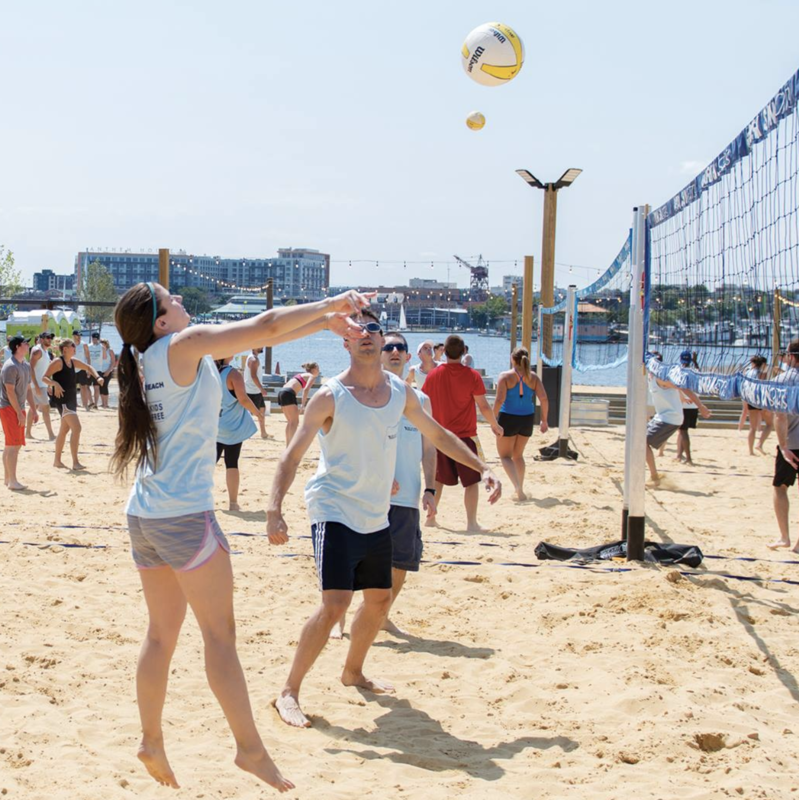 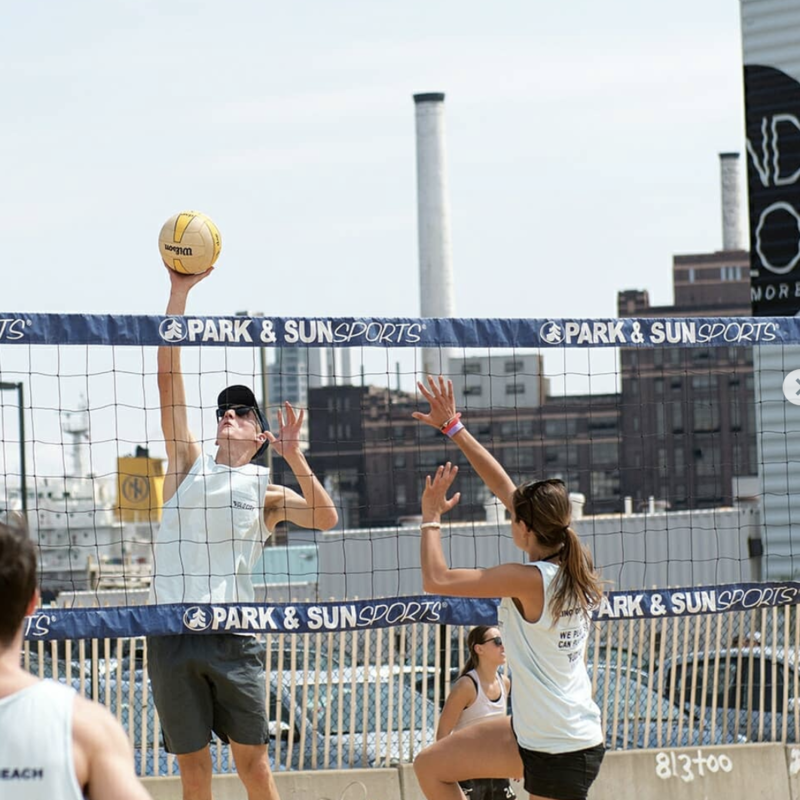 See All 2019 Volleyball Leagues! 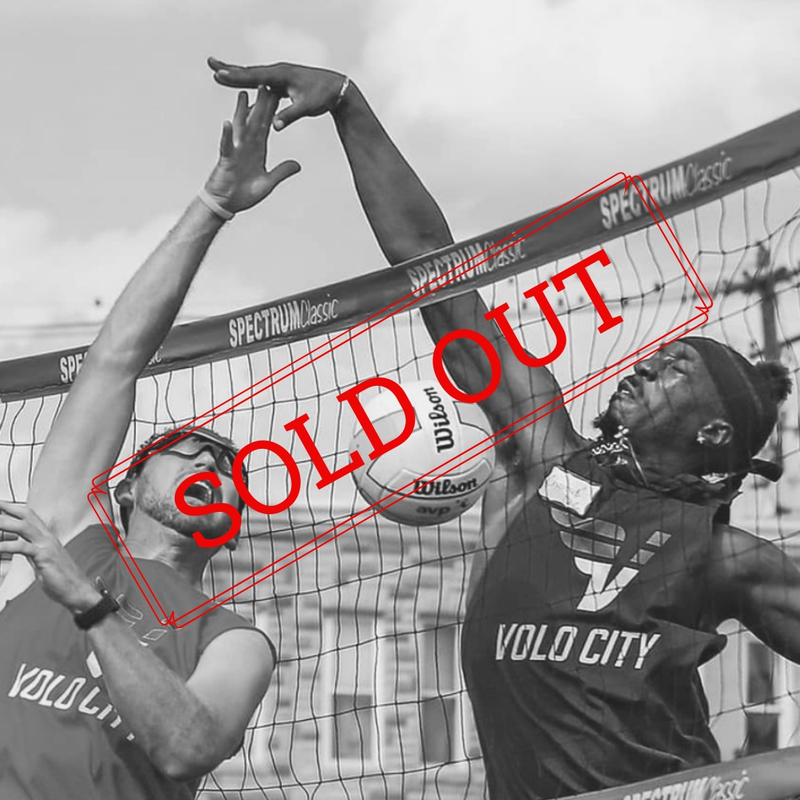 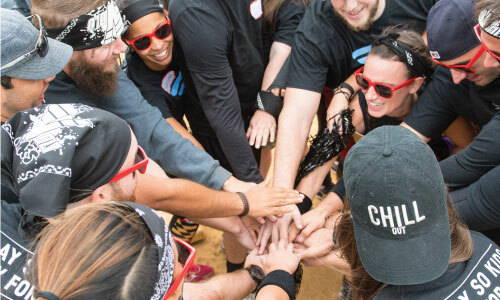 SOLD OUT - Accepting Team Players (Must Know Team Captain) and Free Agents Only! 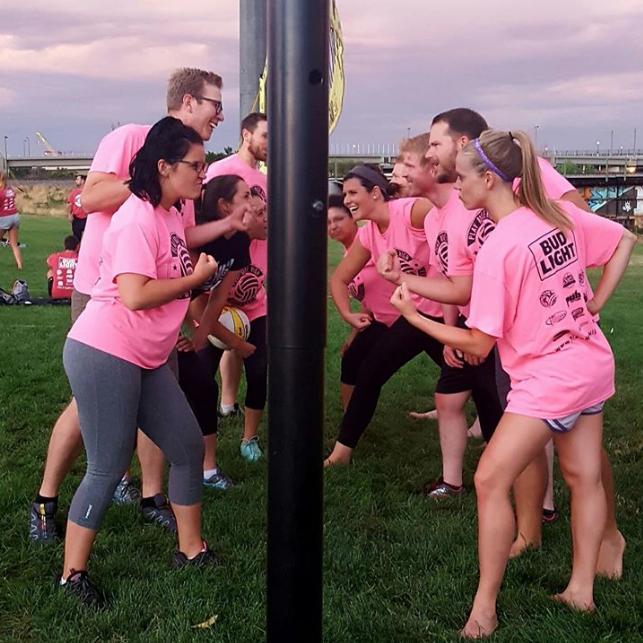 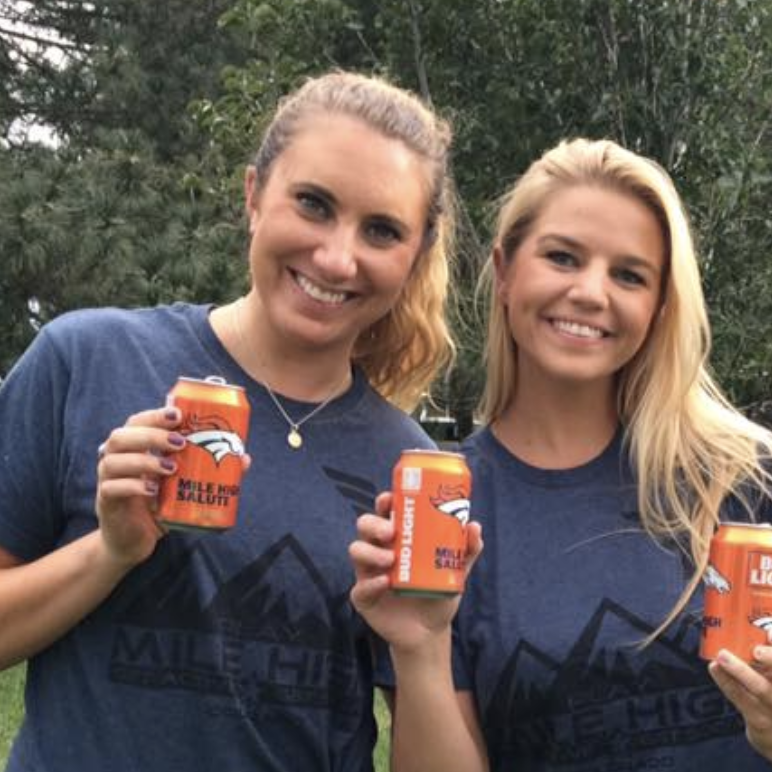 Check Back Soon For More Leagues in This Area! 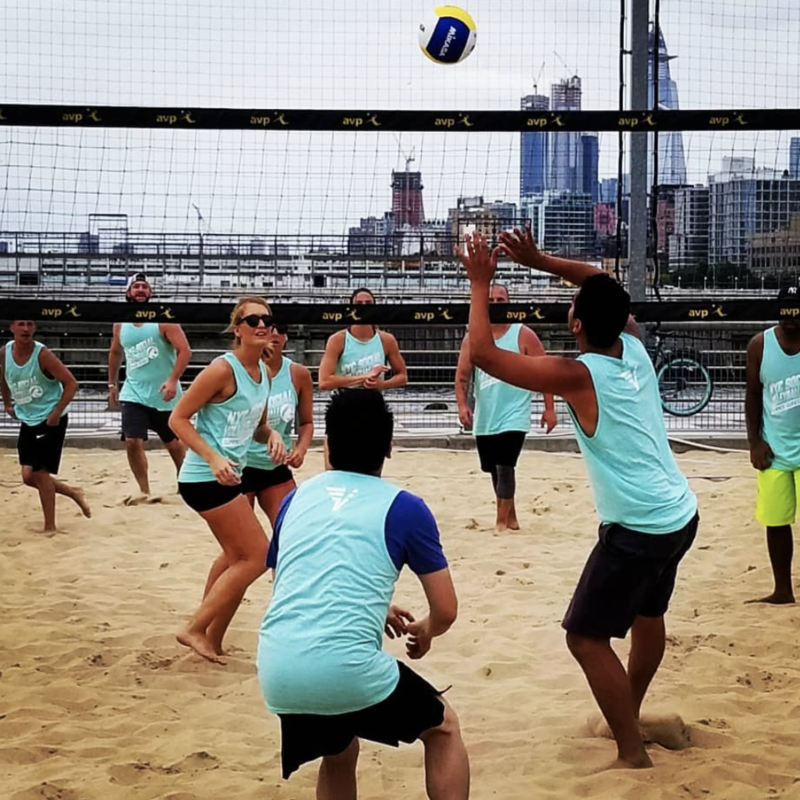 Minimum players for a full volleyball team is 9. 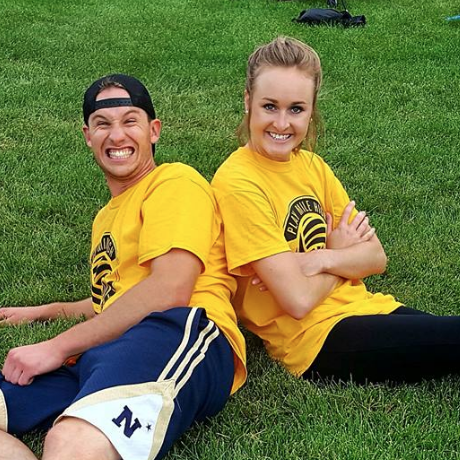 If you do not meet this minimum your team will be merged with free agents.